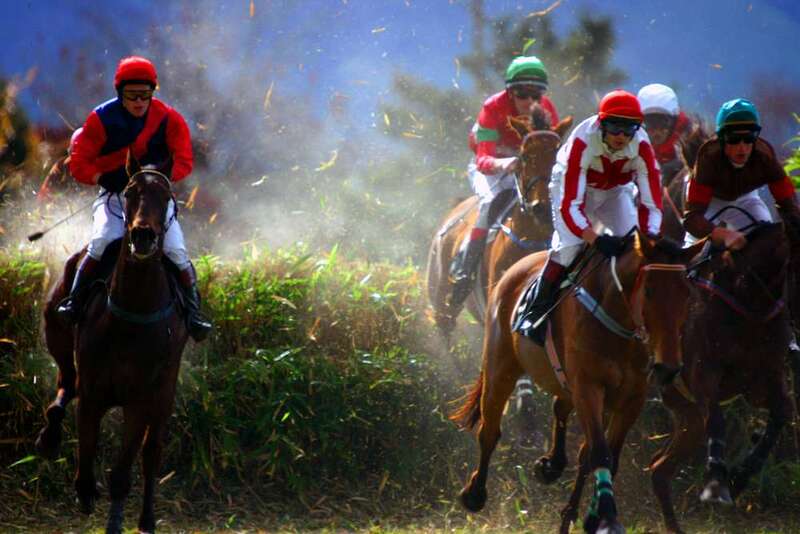 The Grand National is one of the biggest events in the horse racing calendar attracting thousands of spectators to the course itself and an audience of millions worldwide. The course is reviewed every year by Aintree and the British Horseracing Authority to ensure that, whilst retaining the individuality and challenge the race presents, the horses and riders are not exposed to unnecessary risk. 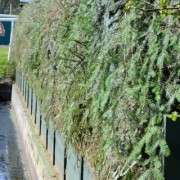 It is in everyones best interests to protect the stars of the industry, both human and equine, so consequently the Aintree fences have undergone numerous changes over the years since the first official race was run in 1839. Becher’s Brook is possibly the best known fence on the course and is named after Captain Martin Becher who fell there from his mount Conrad in the 1839 race and took cover in the brook to avoid being injured by other horses. A daunting and notorious jump, which was originally an 8ft wide brook with a fence set back a yard in front of the water, the ground on the landing side at 6ft 9in was 3ft lower than the take off side. Jockey’s have likened it to ‘jumping off the edge of the world’. Becher’s has undergone various modifications. Slight changes were made as far back as 1954 but after the 1989 Grand National when six horses fell at the fence and two horses, Brown Trix and Seeandem were sadly killed, significant alterations were made. The sharp slope was reduced, the brook raised and more room allowed for horses landing wide. 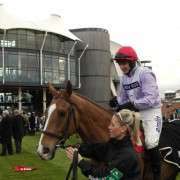 Following an eight horse pile up in 2004 Becher’s Brook was completely rebuilt for the 2005 race. 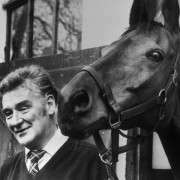 In 2009 further alterations were made to widen the course, allowing horses to bypass fences, including Becher’s, if necessary, and provide better access for medical and veterinary staff to attend patients in safety. After the 2011 race it was decided to re-profile the fence to reduce the drop across the width of the fence. 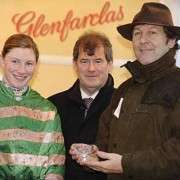 The 2011 Race Review Group was widened to include not only the Aintree Racecourse and the BHA but also leading jockey’s, racehorse trainers and veterinary surgeons. 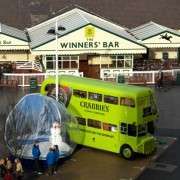 A number of new recommendations will be implemented for the 2012 race including, no six year olds will qualify, jockeys must have had 15 winning rides with at least 10 in Chases, Aintree will invest in a new post-race wash down and unsaddling area. Aintree has more than nine vets and a minimum of six doctors on duty each day at the meeting, exceeding the required standard. 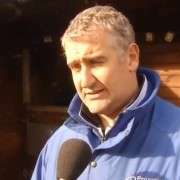 The Managing Director of Aintree, Mr Julian Thick, said at the time of the review “The safety and welfare of horses and riders is always our number one priority at Aintree. This is the latest stage in our continuous drive to make the Grand National course as safe as possible. The Grand National is an unparalleled challenge over four miles and four furlongs and this unique event is the most famous race in the world”.